Four things are needed to make your wellness program stick. Keeping regular wellness visits will help keep you accountable and motivated. We believe in changing lives with Chiropractic, Nutrition and Exercise. Secondly, you need good advice. Getting healthy is a science. 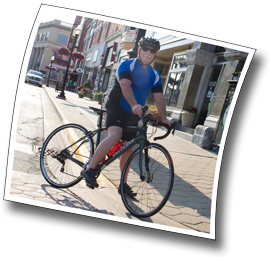 Dr. Hybza is professionally trained to safely help you reach your wellness goals. Take your health to a new level with regular Chiropractic treatments. 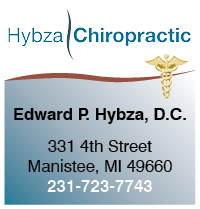 The Hybza Chiropractic Wellness program will give you all of the information you need to get and stay healthy. .
Lastly, you need to work on your plan. Getting healthy happens with each little choice you make throughout your day. Do I drink water or pop? Do I sit and watch TV or go for a walk? Do I make poor food choices or choose something that is better for becoming and staying healthy. The ideal wellness program is the one that works with your body and lifestyle. It’s custom fit for you. 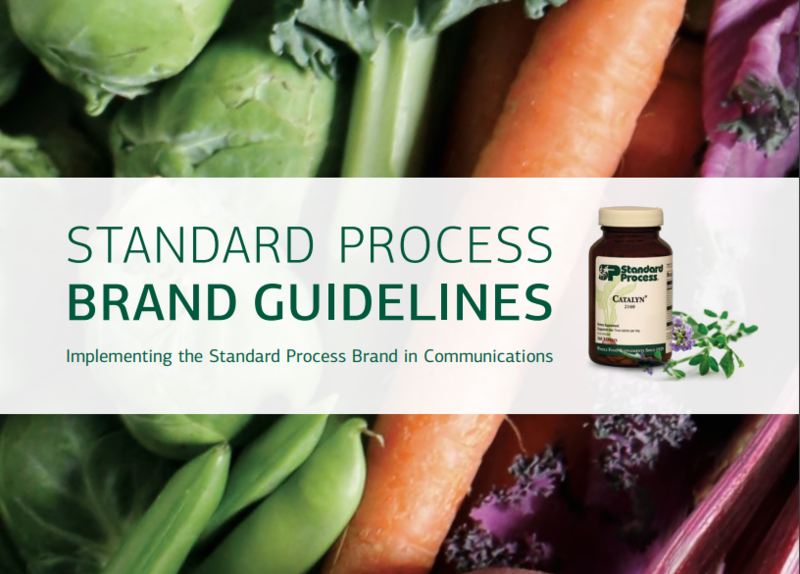 We are also a proud Nutritional Partner with Standard Process. Whole Food Supplements since 1929. ​Given proper nutrition, the human body has an amazing ability to heal itself. To do so, we need to eat a healthier diet, exercise, and take high-quality supplements made from whole foods. Whole food supplements supply our bodies with nutrients we are not getting from our diet—all the vitamins, minerals, trace minerals, and phytonutrients that foods possess in a way that nature intended, in a whole food form. "The simplest way to get healthy is to be healthy." These are the principles that founded the Hybza Chiropractic wellness program. All of the suggestions are based on where you’re at right now. The direction changes as you change. It begins with a complete overview of your body and current potential. What you eat plays a key role in your health. Your custom wellness visits will include diet recommendations. You may be surprised what foods you should be eating. You’re more likely to stay fit and thin when a professional works with you each step of the way to fine tune your diet and exercise routine. An exercise program is also included in your wellness plan. Exercise shouldn’t be torture. You’re more likely to stick with an exercise program if you’re doing something you enjoy. Dr. Hybza will work with your bodies’ condition to structure an exercise program that is not too hard or too easy. The Hybza Wellness plan has a snowball effect. Your new weight loss and energy helps you get to the next level and achieve your goals. Take the first step on your journey to health today. Call us today at (231) 723-7743 and lets get started. You’re going to love how you look and feel, thanks to the Hybza Wellness Program. "You have over 37 trillion cells in your body, all controlled by the nervous system. Keep yourself in top shape with regular chiropractic care." Embrace health for your mind, body and spirit.